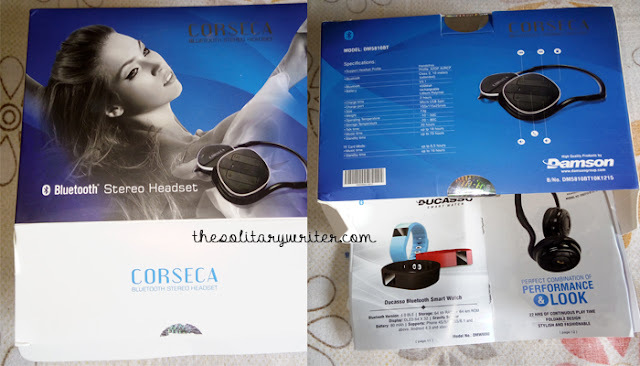 Corseca DM5810BT is a Bluetooth Headset with high-quality Stereo Output and inbuilt Microphone for clear voice calls. It is integrated with an MP3 Player that can be invoked through buttons available on the headset. 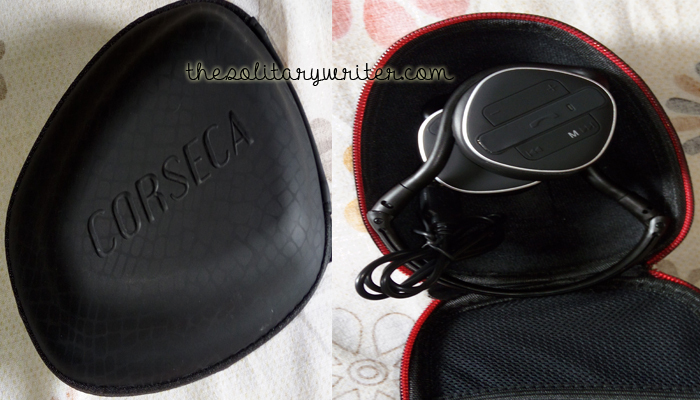 There is a charging slot and a chip slow where the MicroSD card can be inserted.The neckband is elegant and stylish. The material quality is not bad. The finish seems to be good and an advantage about the product is its light weight. It is easy to handle. Now, let's see it's product specification before I tell you what I feel about this product. It supports Bluetooth Version v4.1. Mirco USB 5 pin Bluetooth Mode. Talk time of 20 hours. Music Time up to 18 hours. Now it's time to review it. I was pretty much excited when I ordered this product from Amazon.in. 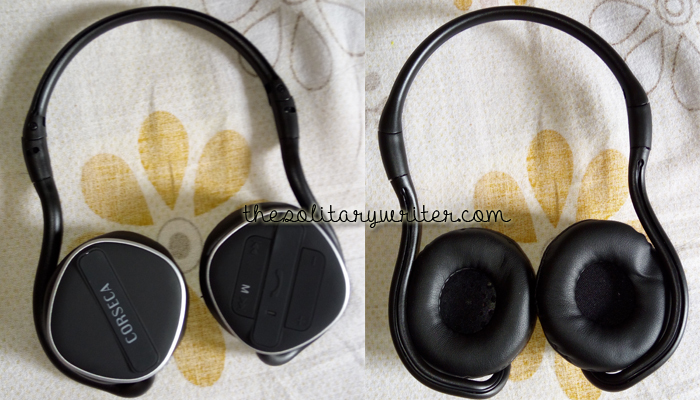 My friend had informed me about this Bluetooth Headphone and last month she had purchased one. But that was a different Corseca Product. I asked her for a recommendation and she informed me about this DM5810BT version that comes up with a memory card slot that supports music player. I was impressed after I saw the product. I quickly ordered it and it got delivered in 3 days. To be honest, when I unboxed the product, I had struggled for about 45 minutes on how to pair the headset with the headphone. Dejected, I gave up and decided to experiment the next day. Even it's user guide couldn't help me much. It was clearly mentioned but somehow my phone got messed up. Then I realised that a Philips Bluetooth speaker was already paired with my phone. I removed it and paired the new Bluetooth headset with it. It got paired and I was too excited to know how it performs. I quickly connected my music player to it and it played loud and better. I then watched some videos on youtube. I even watched a movie using the JioCinema app and I didn't see any performance degradation. It was perfect. At the same time, my friend Ankit had called me, I spoke using this headset and I somehow realised that the volume was a bit low in case of phone calls. The voice quality is not good. Rest all was good. Even the music via the SD card was good. The charging doesn't take much time. It comes up with a nice beautiful case. The user guide has some 18 instructions on how to use the buttons provided on the headset. It has a center call button along with a volume adjustment button that allows you to lower or raise the volume. Overall, I am happy with the product and impressed with it. I highly recommend you guys to try this awesome Corseca DM5810BT Bluetooth Stereo Headset. Please let me know how to play music from SD card with this headset. I am able to connect to bluetooth. but without connecting to any device how can I play music?